I've had a few people ask about how I take my product and swatch photos, and what kind of lighting setup I have. I don't use a light box as I really like being able to have an open space for photos in case I want to get above shots, ect. Anyway this is kind of just some quick info on how I take my product photos, and what I do to get the best swatch photos I can. I started out originally just taking photos of my things on my desk with no special background, just whatever was on the vanity and such as you probably noticed from old posts I did. I used a simple Cannon Powershot S750 that the husband had gotten me for a Christmas present. Not too long ago though my amazing husband surprised me with an amazing Nikon D5100 camera and I figured I should probably upgrade my setup as well. So I ended up looking around for some better lighting as I had just been using my vanity mirror, which didn't really give true to color images. I ended up purchasing a set of 2 Umbrella Lights that used Daylight bulbs. I also purchased a really sturdy camera stand and eventually a remote for it so I could take very steady shots without having to try and manually press the button which would cause shaking. I place the umbrella lights on either side of the table I use and most of the time I use the tripod but sometimes I like to just hold the camera to get different angles. I used to use the Macro setting on my camera or the Automatic, shortly after I go the camera though I started using Manual so I could get the best possible shots and have control over everything. I also adjust my shutter speed and aperture as needed depending on how bright it is in the room already. 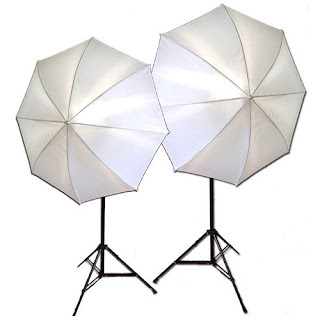 Eventually I will upgrade this to have two soft box lights on either side instead of the umbrella lights as I've read up more since purchasing these lights and find the soft box lights would be best for product photos. I also always use a white background, I find this keeps the pictures from being distracting and can even change the color of the products your trying to photograph by casting that color on the product. Anyway here is how I currently have my camera and the lights setup. For my swatch photos I usually try to use true daylight as I find this gives the most true colors and depth of shadows, lip products, and any other makeup I'm swatching. I always use the underside of my forearm to swatch on as I feel this is the most like the eyelid skin, the hand is much rougher, and has more texture to it than the forearm does. 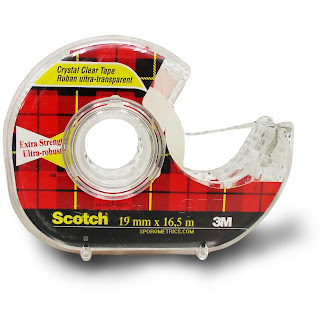 To get the straight and (usually) neat lines I also use scotch tape, probably more of a waste but for now it works fine. I will probably eventually make a stencil to use so I can wipe it and move onto the next swatch without wasting my tape. Anyway this is how I do my product photos and swatches, I'm not a professional and I'm still learning quite a bit about my camera. 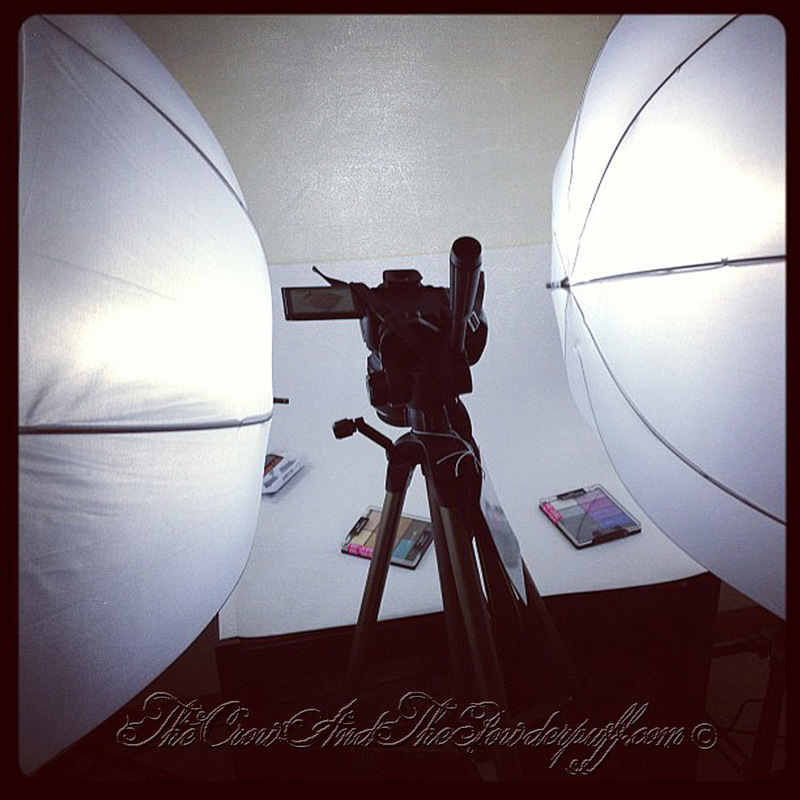 There is a ton of information out there on places like youtube to learn about cameras and lighting setups as well. I do hope this is somewhat helpful though and can help you figure out what might work best for you. This was really helpful! I always wondered how you made such neat swatches. I struggle so much with my product photos, even with a light box, so this is extremely helpful! I like your setup and I think your swatches are fabulous! I'm such a photography nerd, I use the "My Studio" setup, but i've since replaced the lights that come with it with tripods & unbrellas, I found some mini 25" unbrellas at BHphoto that are so small and perfect, you would love them! Yay! Thank you for this informative post! What type of lights are "daylight bulbs"? I've heard a lot of bloggers mention them, but I don't know how to find them. I have two softboxes with 500 watt halogen bulbs and I can't get a true color to save my life. I also feel that it's not bright enough in my office - even with the 2 500 watt bulbs. I bought a set of umbrella lights from Amazon (Cowboy Studio) that have 2 Daylight 105 Watt 5000K UL listed Fluorescent Light Bulbs, I've added in the information above as well for the link now! Although I'd probably buy Softbox lights next time (same bulbs thought) instead of Umbrella because the ones I purchased don't have any kind of shade over the bulb so the light isn't really focused into the umbrellas. 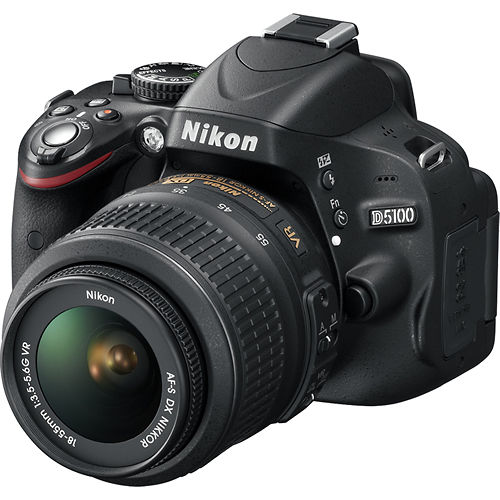 I'm not sure what camera you're using but I always photograph product on the Manual setting so I can adjust the shutter speed/ISO higher as needed to allow light in. I usually take a test shot then adjust the (f-stop dial I believe they call it) if it looks too dark because that means the shutter isn't staying open long enough to let proper light in. For the swatch pictures I usually either wait for a really good sunny day because the room I swatch in has a lot of windows, then I adjust where I stand to try and get the true color/shimmer. I take a TON of photos, probably way too many but I would rather have too many then too little photos and ensure I have at leave one true to color for my readers.